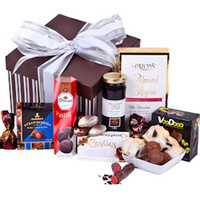 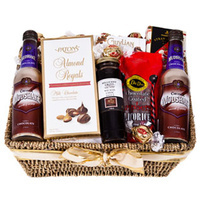 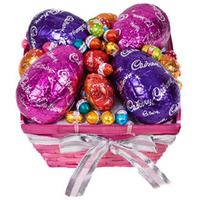 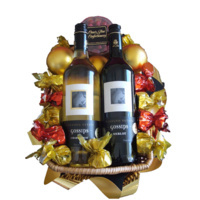 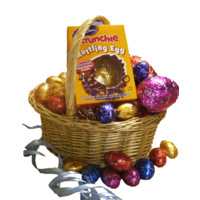 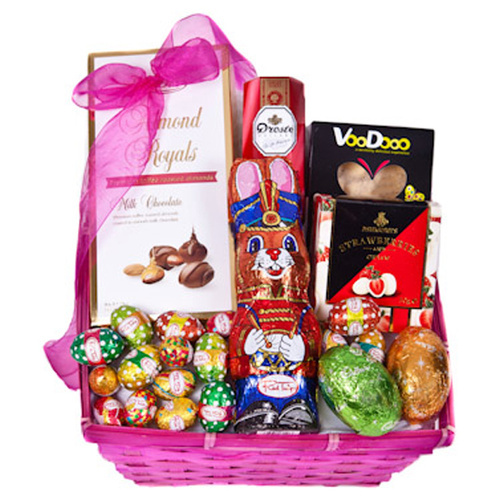 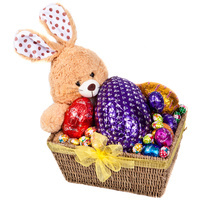 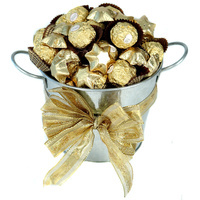 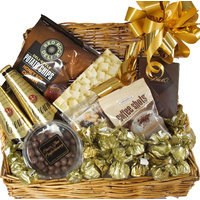 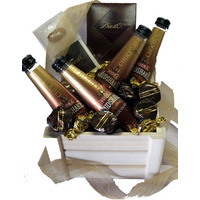 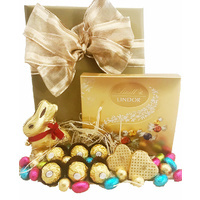 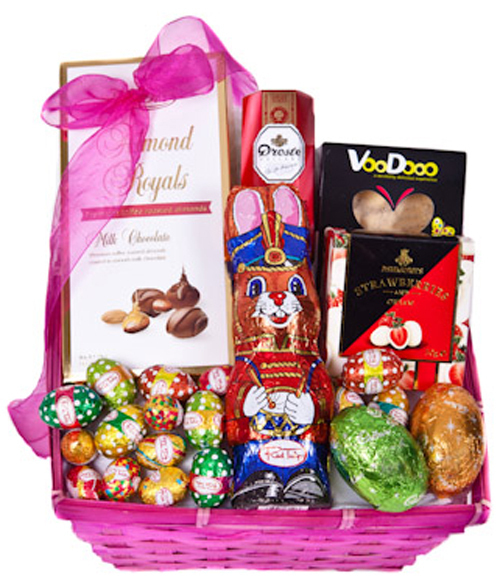 This scrumptious Easter hamper oozes elegance & style. 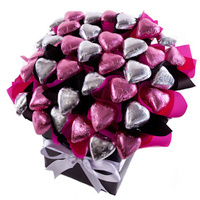 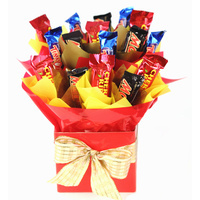 Give this gorgeous gift to that someone special who likes to tantalise their tastbuds. 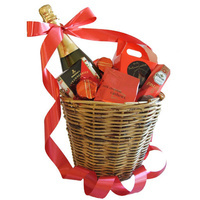 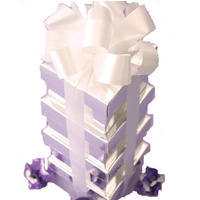 Presented in a colourful woven basket with ribbons and attached gift card.